FREE Sample Of Rachael Ray's Zero Grain Dog Food! You are here: Home / FREEbies / FREE Sample Of Rachael Ray’s Zero Grain Dog Food! FREE Sample Of Rachael Ray’s Zero Grain Dog Food! 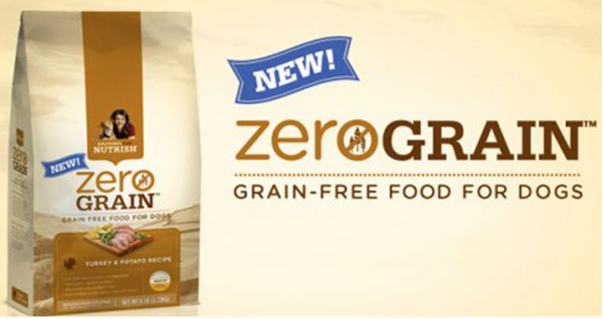 You can get a FREE sample of Rachael Ray’s Zero Grain Dog Food! My Mom recently adopted a puppy from the animal shelter and it looks like “Lady” has a food allergy. The vet suggested Grain Free food – so, I am excited to try this out!